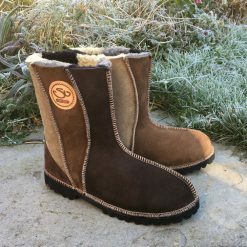 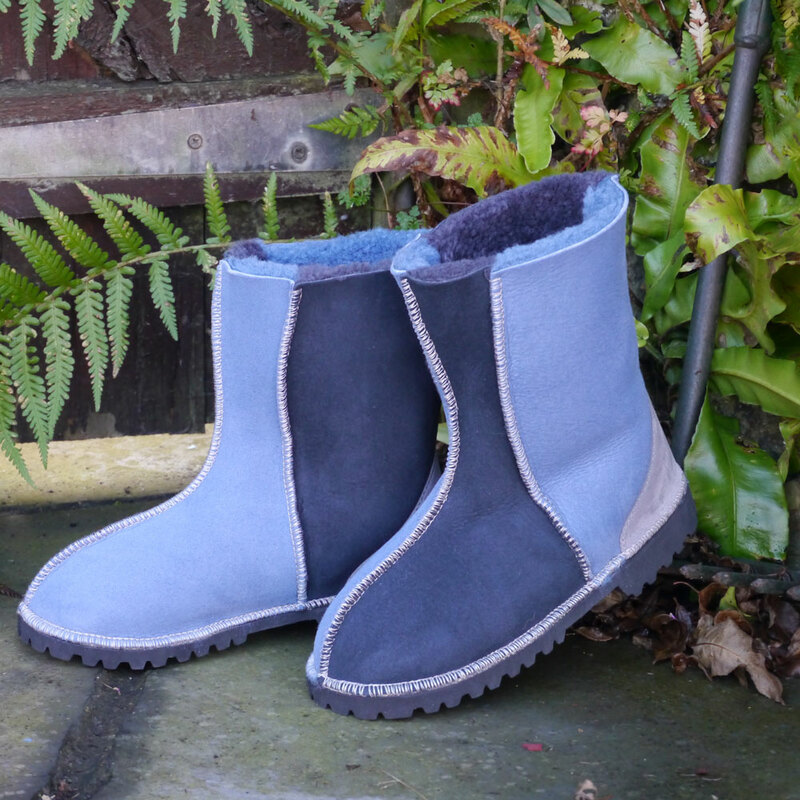 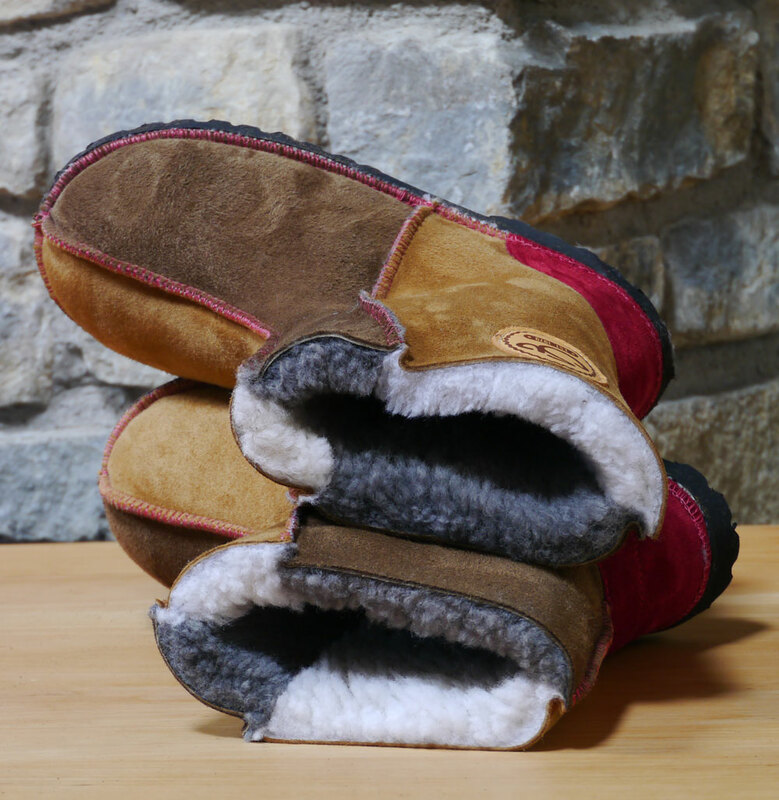 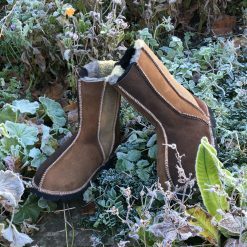 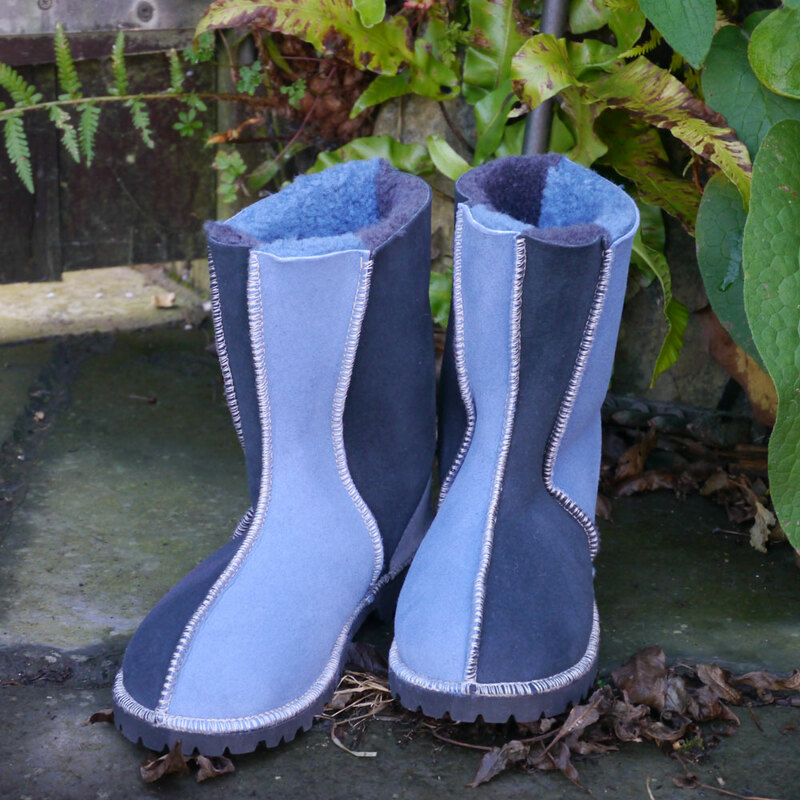 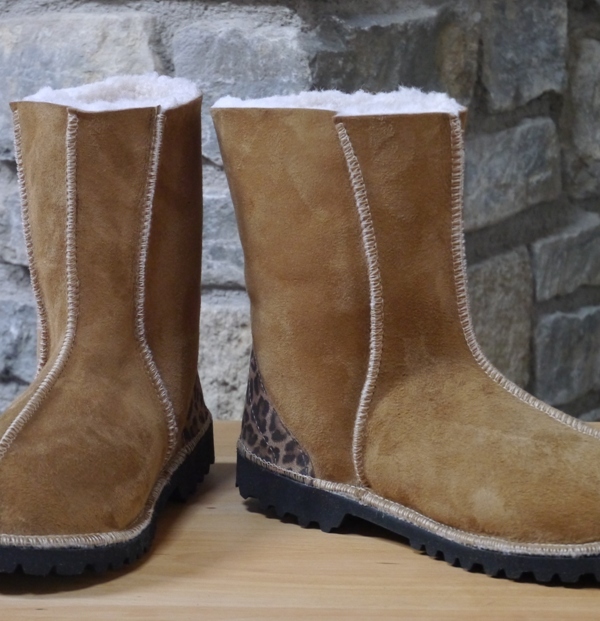 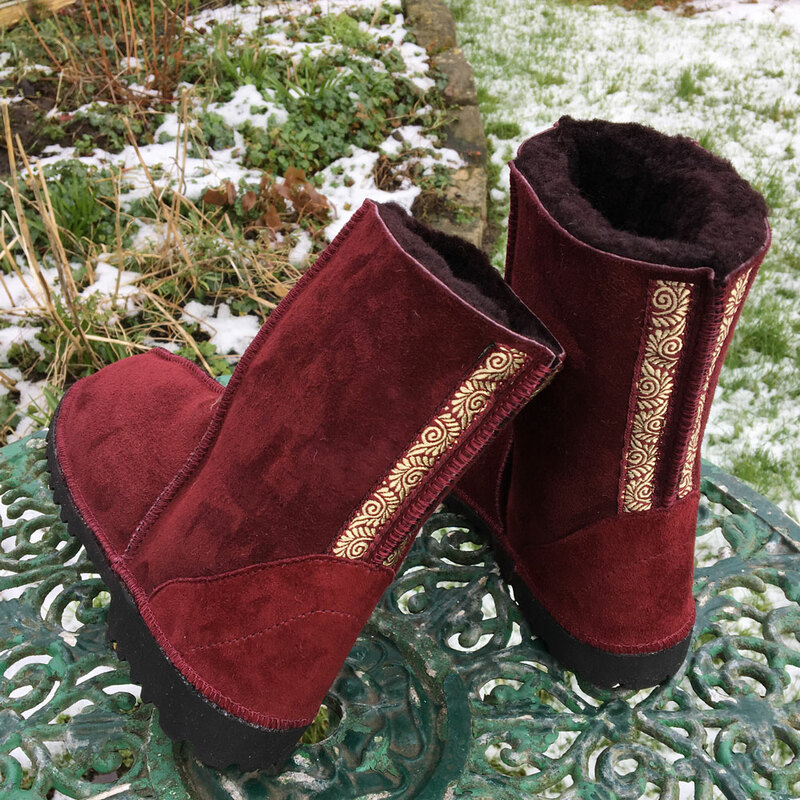 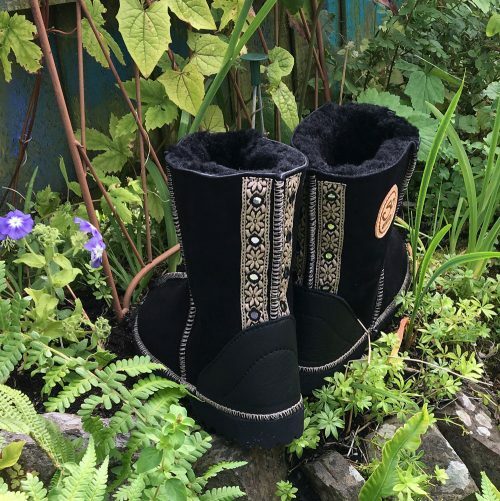 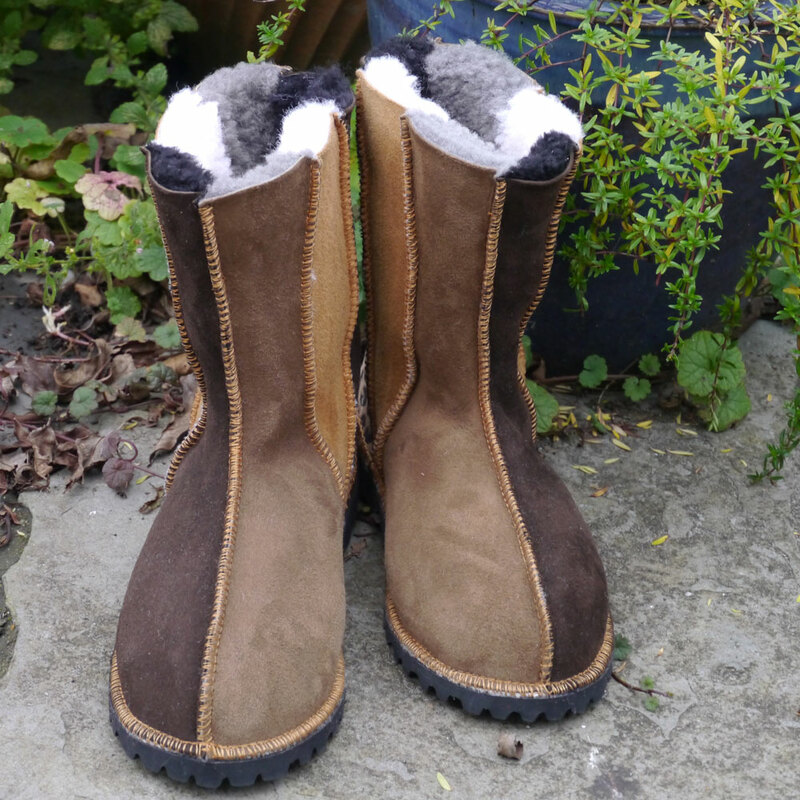 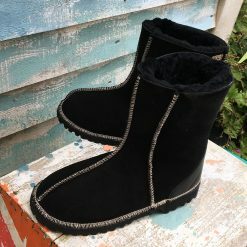 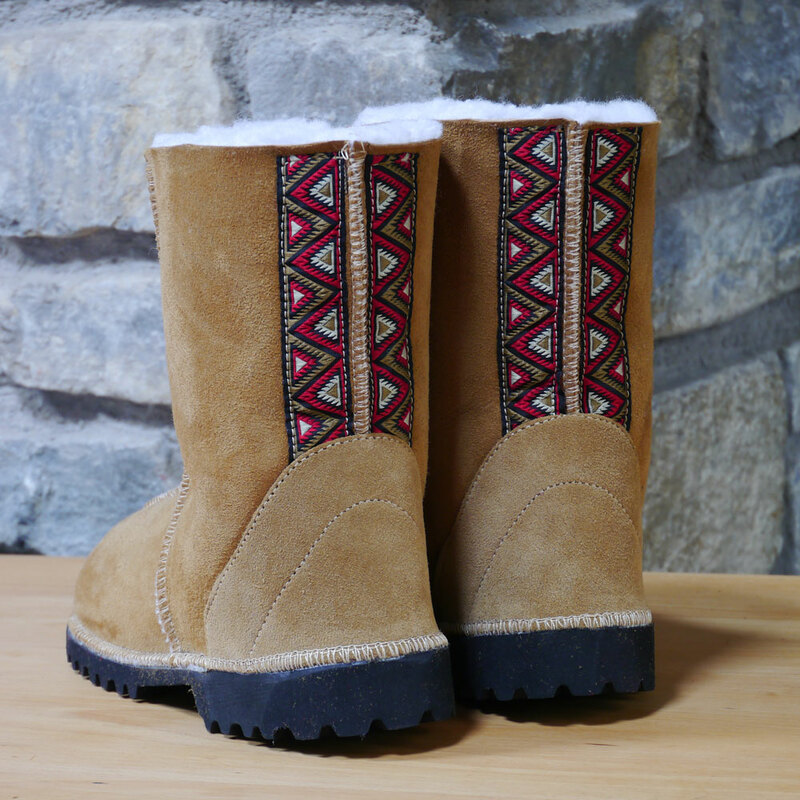 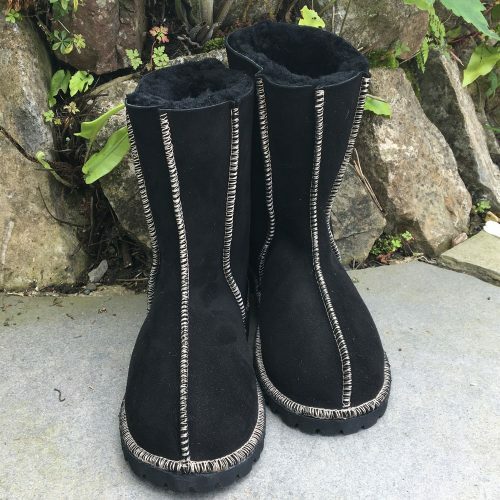 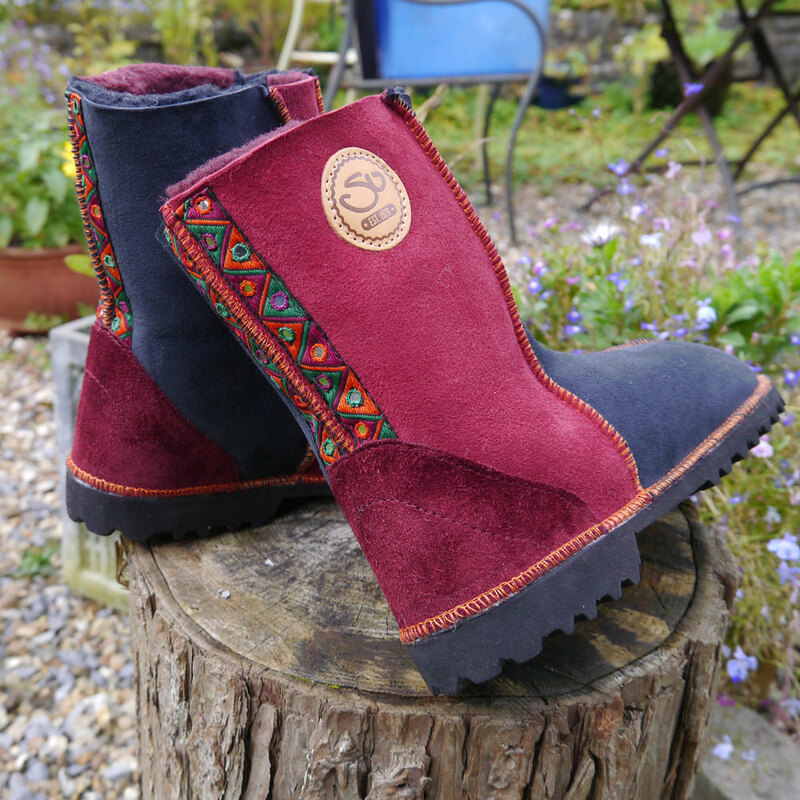 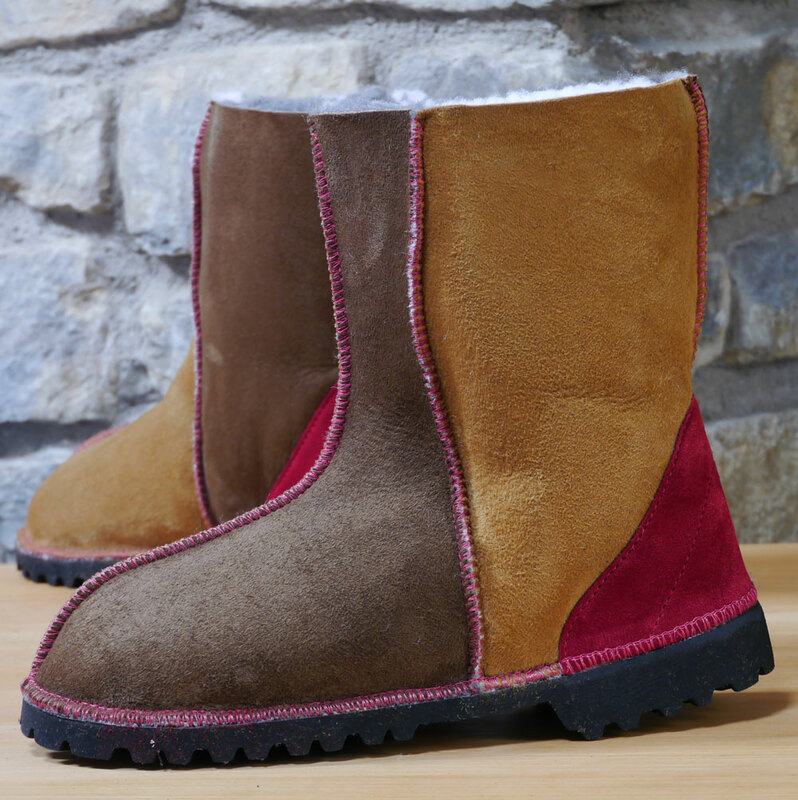 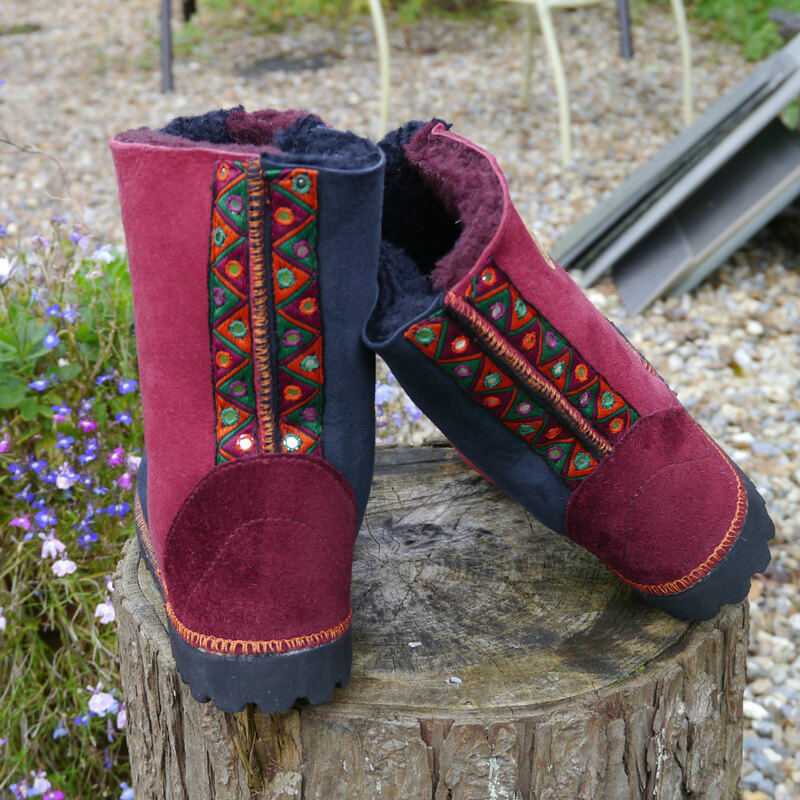 Our handmade Genuine Sheepskin Boots.are all individually made in our little country workshop in Narberth Wales. 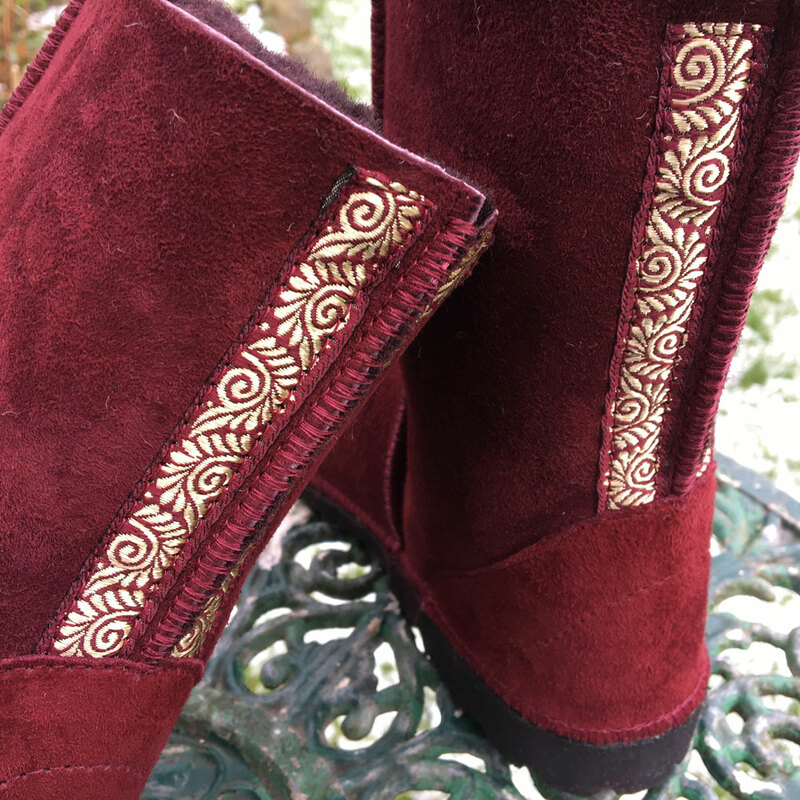 We don’t skimp on the details: these ones have beautiful embroidered braid appliqued either side of the back seam. 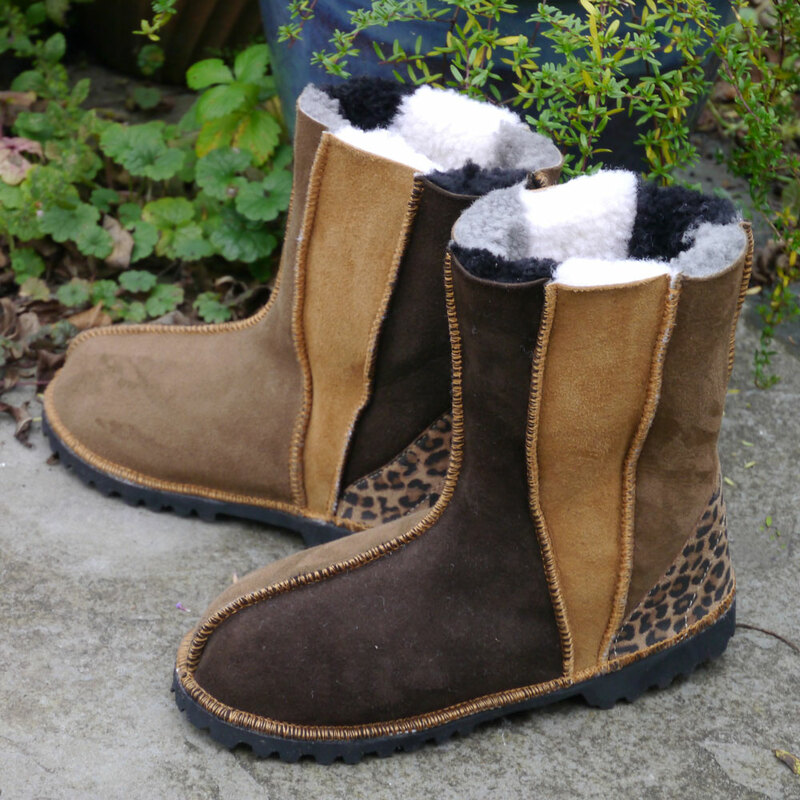 The leather heels are reinforced to give extra support. We can make this style in any size you like.